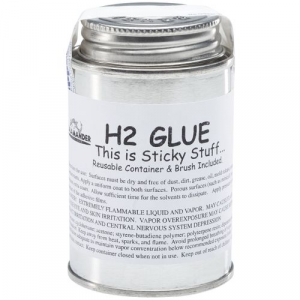 H2 Glue is the adhesive of choice for outfitting your kayak. Applicator brush included. 4 oz. can with applicator brush in lid. 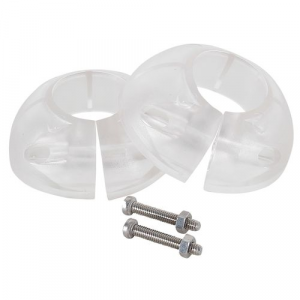 Deep convex and flexible rings stop water from traveling down your paddle shaft before it reaches your hands. Adjustable, one size fits all. Great for one piece paddles!